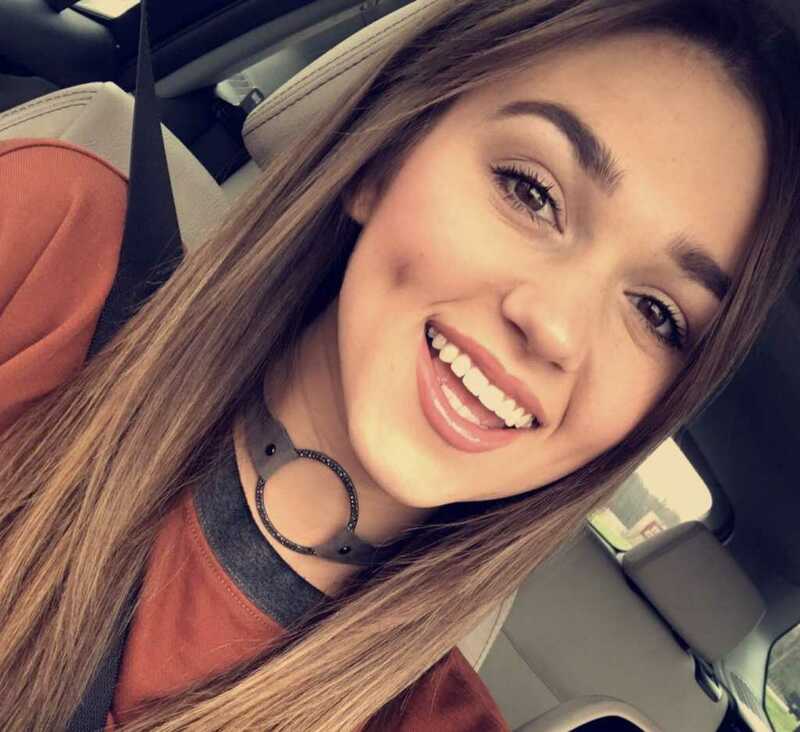 Sadie Robertson knows a thing or two about fame, as her family shot to stardom on A&E’s “Duck Dynasty,” with the show giving Robertson a massive following of loyal fans who have coalesced around her to hear what she has to say about faith and life. And it’s an intriguing subject for Robertson, as she is no stranger to fear and anxiety, telling Faithwire during a Facebook Live interview this week that she once struggled with the fame and attention that “Duck Dynasty” ushered in. Robertson, who shared that she was once petrified of fame, revealed her process of navigating and overcoming that fear, while also offering a candid and honest assessment of how she believes God wanted her to respond to it. Robertson said that she was particularly worried about the high number of young female celebrities who went down a dark path, as she feared that she, too, could somehow eventually unravel. Somehow, the fear that overtook her made her less confident — until she found herself on her knees praying one day. While crying out to God, she asked why he had called her to fame; the response she received was incredible. That affirmation was convicting and it offered Robertson some solace. Today, she said that she has a “peace that surpasses all understanding” and said that she plans to never abandon truth.